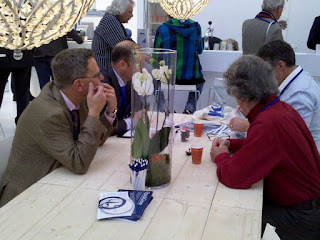 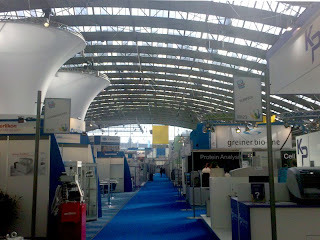 We've only just gotten back from Het Instrument in Amsterdam, and we're heading to Hanover for BIOTECHNICA. 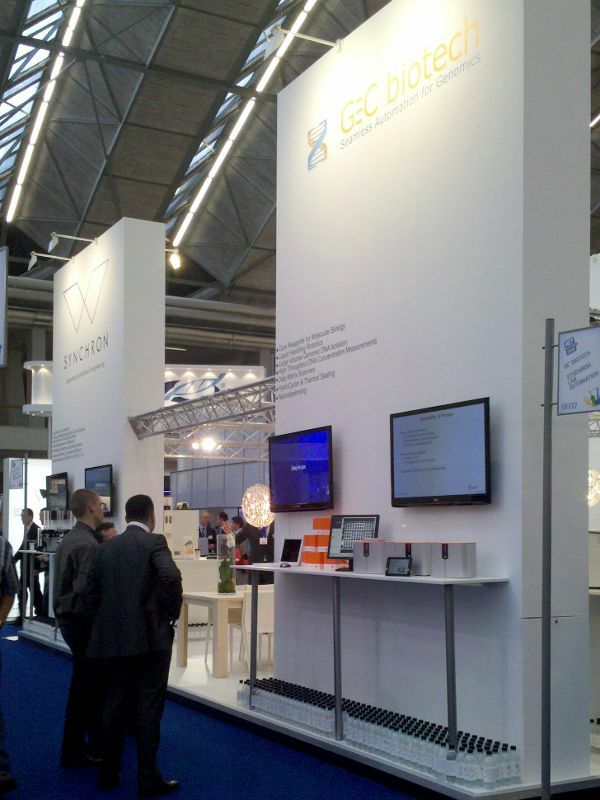 Drop by and visit us at Hall 9, Stand D03! 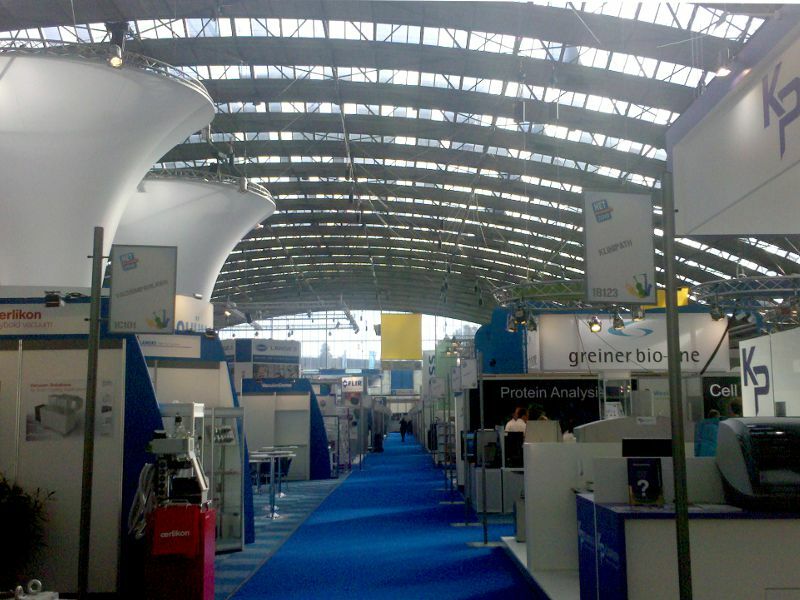 Representatives from GC Biotech and Eric Lammertsma (from Wednesday afternoon) will be at the stand to answer any questions. 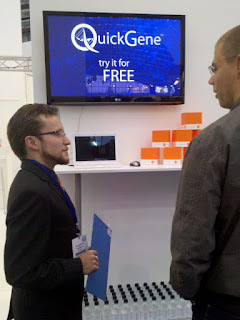 We're more than happy to give you a demo and show you how easy QuickGene is to use.